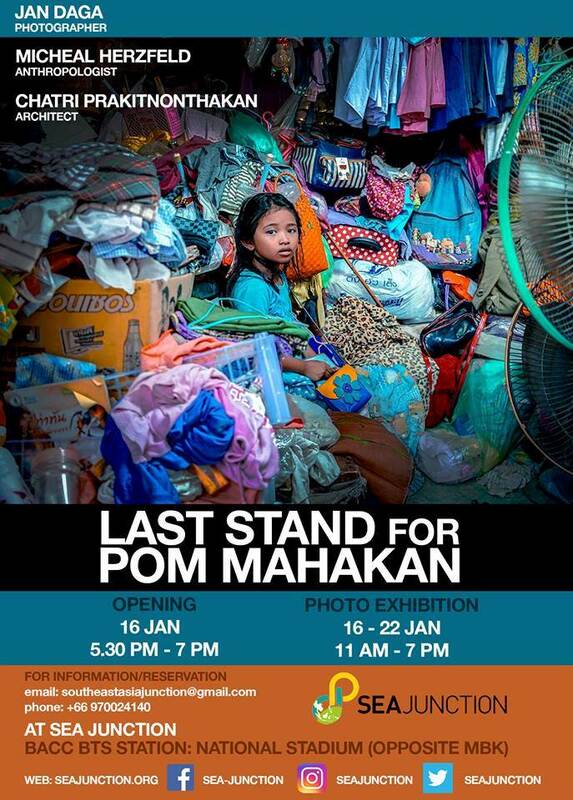 At the opening event on 16 January at 5.30-6.30 PM, the photographer will share his interest in Pom Mahakam and his observations as well as discussing his photo style and techniques. Thereafter there will be a panel with him and with two experts: Chatri Prakitnonthakan, Associate Professor at the Faculty of Architecture, Silpakorn University who specializes in historical architecture and has published on Fort Mahakam and Michael Herzfeld, Ernest E. Monrad Professor of the Social Sciences Department of Anthropology, Harvard University, an anthropologist well known in Thailand for his work on heritage studies and urban planning. Jan Daga (full name Janusz Daga) is an Italian photographer and free-lance journalist based in Thailand. After graduating in communication and attaining a master degree in photography he has worked with national and international agencies and companies on communication, marketing and visual design in Austria, China, Korea, Germany, Holland and Italy. Nowadays, his work in Thailand is focused on vulnerable people’s life, working conditions and daily struggles and the contradictions of modern society in Asia (see http://www.jandaga.com/). Chatri Prakitnonthakan is Associate Professor at the Faculty of Architecture, Silpakorn University. He has been involved in researching architectural history and the historic urban landscape of old Bangkok, including Pom Mahakan. He has published many articles about the case and followed the community for more than 12 years. 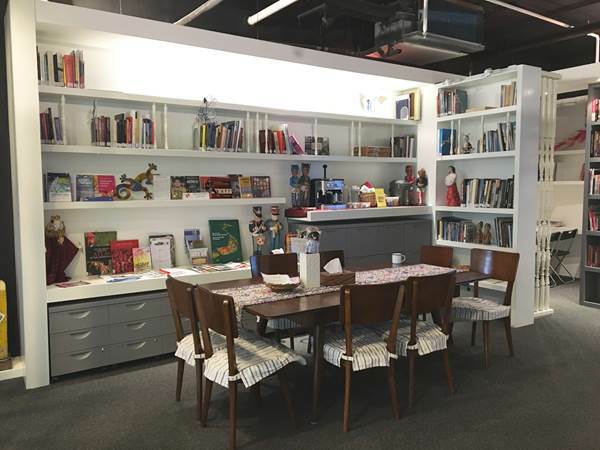 His current research focuses on historiography of Thai Art and architecture.